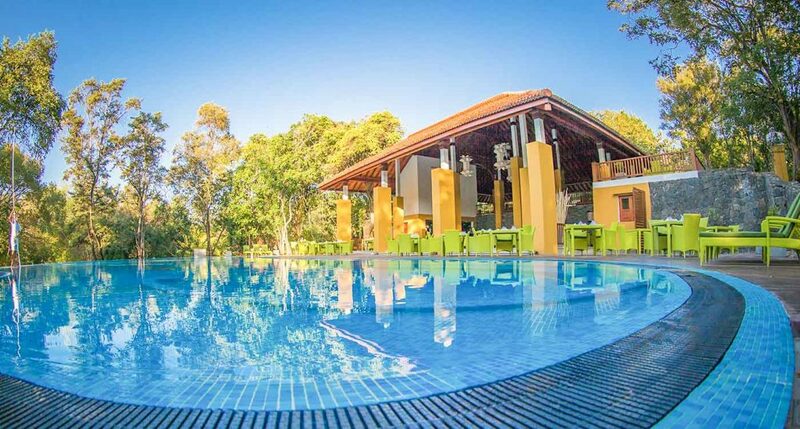 Deep within the city of Dambulla in the north central province, surrounded by lush greenery is Paradise Resort. 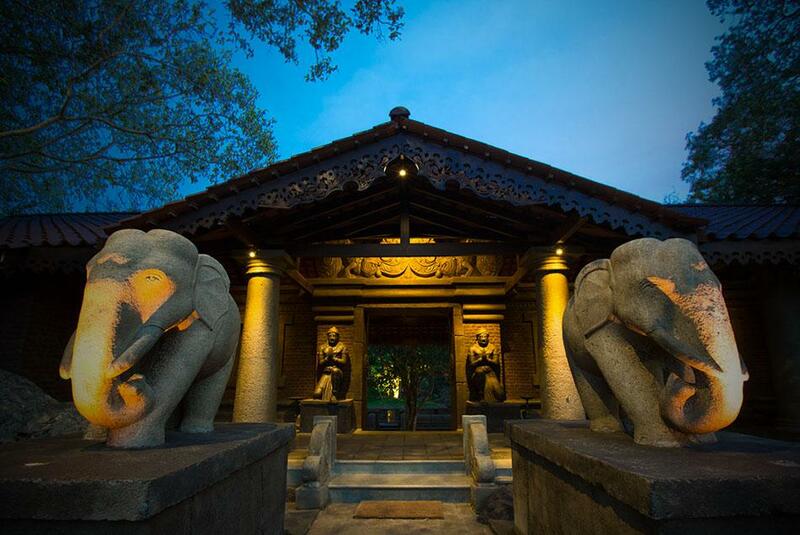 This luxurious eco resort is conveniently located for exploring the heritage sites of the region, including the Sigiriya Rock Fortress, Dambulla Temple, Minneriya National Park and Anuradhapura UNESCO city. 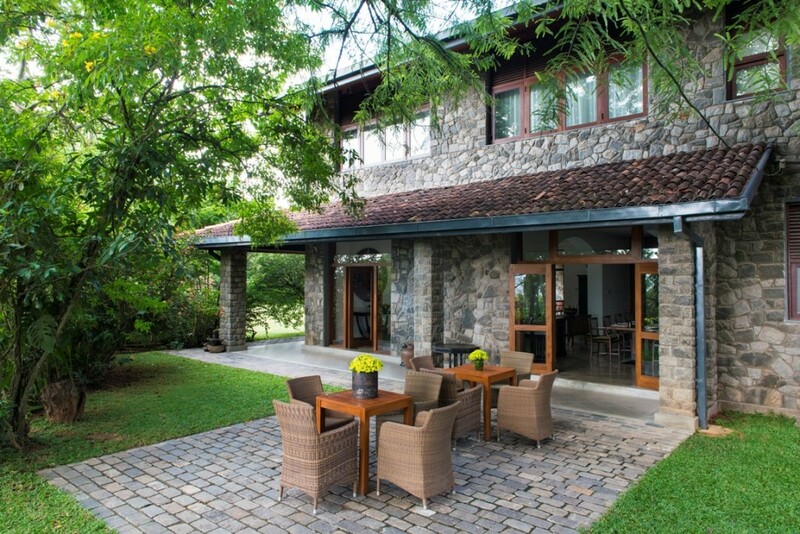 Dambulla is a great place to enjoy a nature holiday away from the bright lights of the city and the bustling crowds. The Paradise Resort and Spa offers 67 luxurious eco villas ranging from Deluxe Rooms, Superior Duplex Rooms and Garden Suites. These feature gentle hues, eye-pleasing décor and modern amenities. These span an area of 35 square meters and are tastefully furnished with twin size beds, teak furniture, parquet flooring. These are arranged over two floors, the living room on the first floor and the bedrooms on the ground floor. They span over an area of 90 square meters, and are perfect for guests who prefer large spaces. Spanning over an area of 130 square meters, the suites are semi-detached and are linked with interconnecting doors. These feature semi-private verandas and Jacuzzi.